Remove the battery and the SIM card from the device. 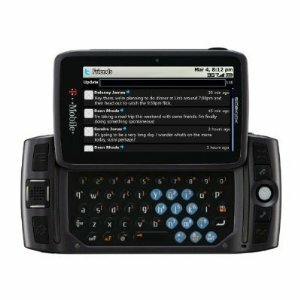 Flip the sidekick open; press and hold the letter 'r' on the keypad. While holding the letter 'r', place the battery back in the device. DO NOT INSERT THE SIM CARD YET. The sidekick will restart itself twice. Please make sure not to let the letter 'r' go until it has fully rebooted. Once it has fully rebooted, remove the battery, re-insert the SIM card and battery and power up the device. Once the device has fully rebooted, all prior information should be erased from the device and it should be restored back to the default factory settings.